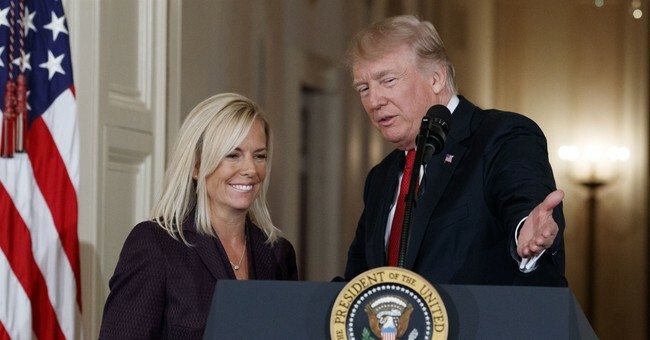 The Senate voted on Tuesday to confirm Kirstjen Nielsen as the secretary of homeland security, elevating a top White House aide and former agency official to oversee the department central to President Trump’s plan to crack down on illegal immigration and beef up border security. Whatever the case, a vacancy opened up at DHS and being chief of staff under Kelly when he oversaw the department, this was probably an easy decision concerning her appointment. Nielsen will now be part of the ever-growing saga on the Hill regarding what Congress is going to do about illegal immigration and the recipients of the Deferred Action for Childhood Arrivals program.